The Mississippi River runs through Minneapolis creating a need for multiple bridges. 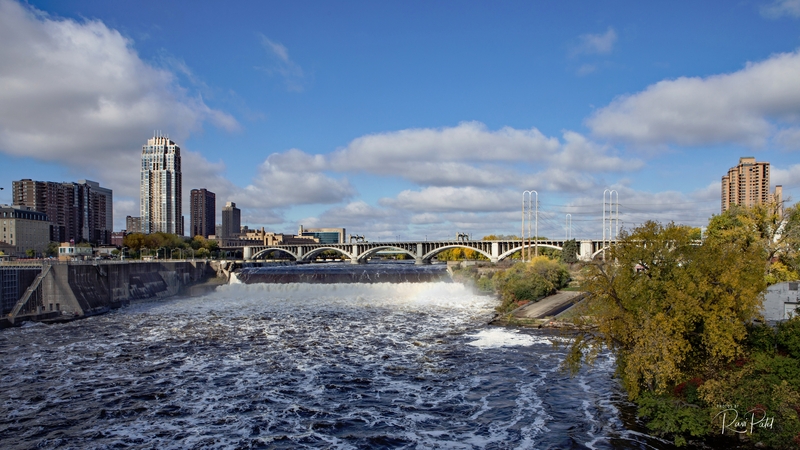 The image below is of the Third Avenue Bridge over Saint Anthony Falls. 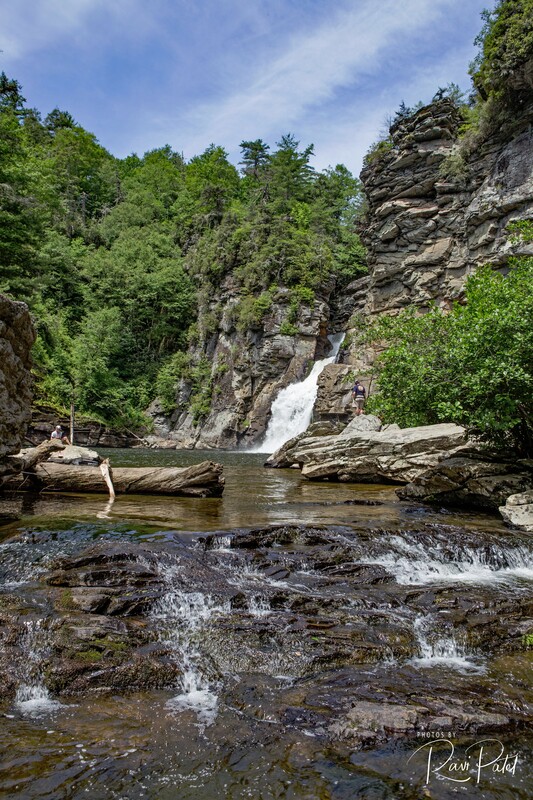 Linville Falls is slowed down to a relatively small trickle as it is tamed by the pool of water. 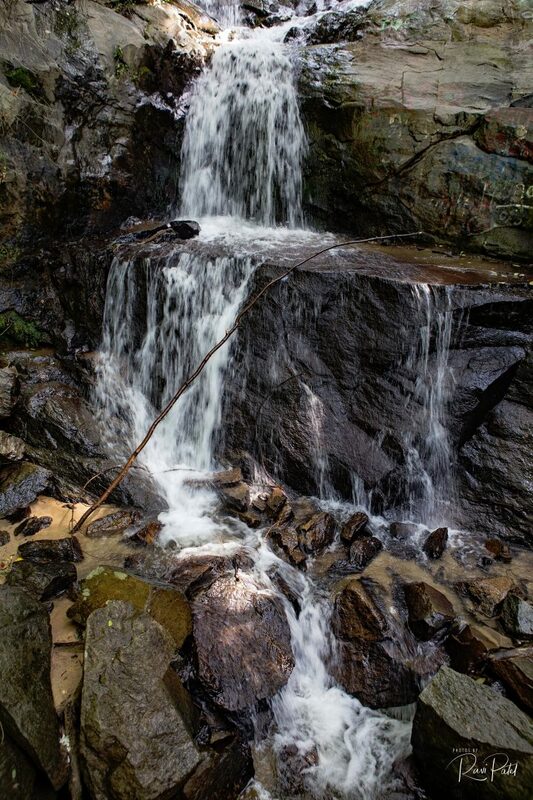 It is an ideal position for one sitting on the rock to admire the falls. Bridalveil Fall is one of the most prominent waterfalls in the Yosemite Valley in California, seen yearly by millions of visitors to Yosemite National Park. 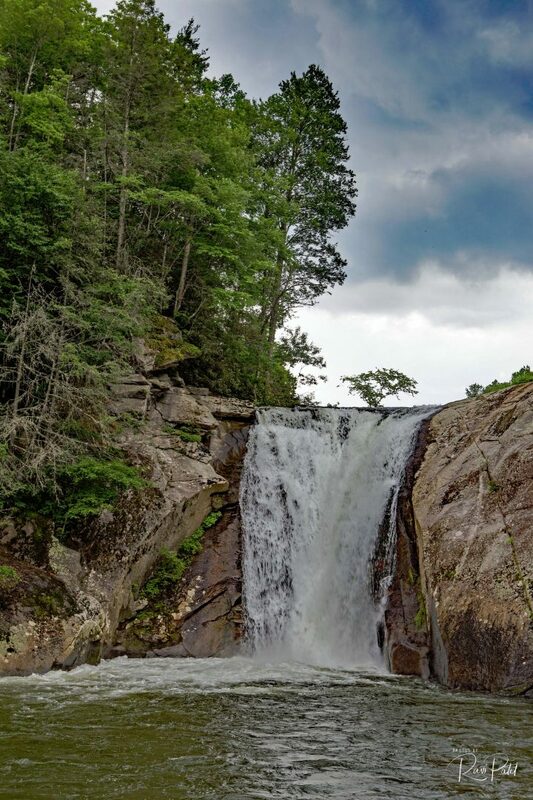 The waterfall is 188 meters (617 ft) in height and flows year round.